Story revolves around a deadly virus which is monitored in a highly secured Laboratory. Follett somehow immerses us into a bit of a family saga and a crime/thriller. 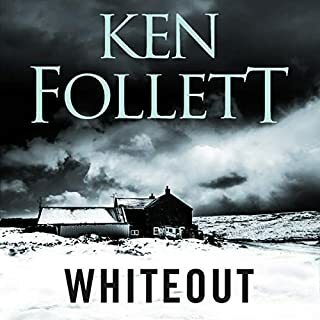 Such a talented Author is this bloke - nothing like his Trilogies - in fact if you didn't know it was Mr. Follett you would be wondering who the author was - such a versatile writer indeed. Worth a place in your Ken Follett Library. Believe it or not, I had never heard of Bryan Cranston until very recently when I joined the rest of the world and became addicted to the Breaking Bad Series. It was through researching the actors that I happened upon this book. I absolutely loved it ! 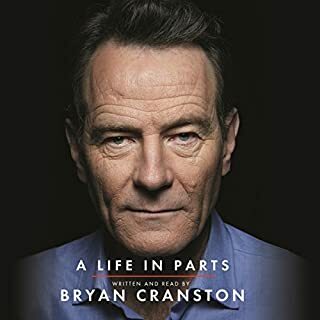 And of course it brought me closer to the real life of Bryan Cranston the Actor. I have read quite a few autobiographies but this one was simply brilliant. Goes without saying that I am an avid fan now and may even look into buying the Malcolm in the Middle series which by todays standards is quite old but am keen to see how this great Actor has developed. 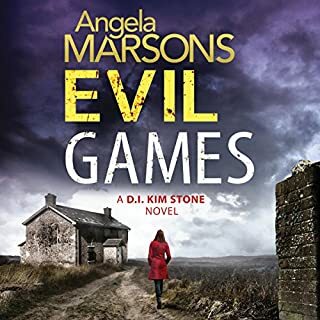 If you are already one of his fans this is a must read and to those who, like me, didn't know him, get it and have a read or listen - I actually did the Audio version and was thoroughly entertained. 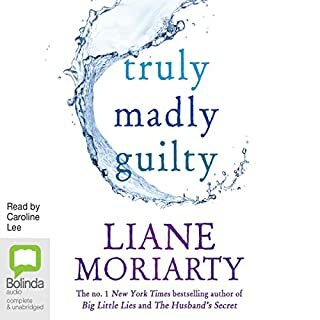 Love Liane's ability to intertwine family and relationships - she does it so well. But this one was a little boring quite frankly - I got distracted which doesn't usually happen when reading her novels. Intricately woven story fact or fiction ?? 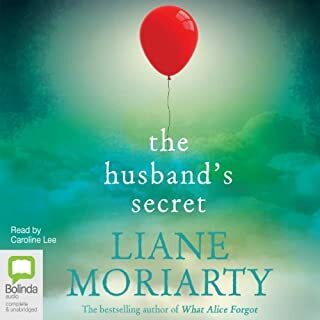 This story could quite easily reflect real life - so many incidents relate to the "average" person - I love the way the Author pulls it all together - I have read it twice and listened to is once - just loved it - not a happy story though - some uplifting moments but also quite heartbreaking. 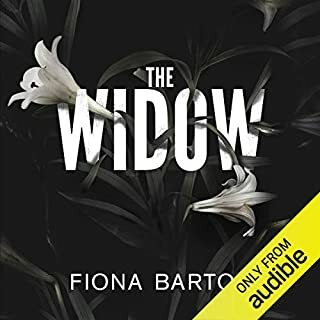 Really enjoyed this story of a family drama - love,passion, loss,struggle, envy, hatred - and depression - well done to both Author and Narrator. 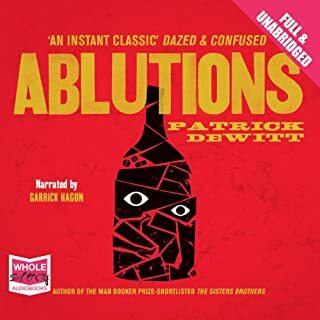 I struggled a little with the concept of this book - re-listened several times - overall was a pretty good but hopeless story of the struggle with the demon drink - I heard it is also a play - would like to see that. Not to give too much away but this has a very interesting twist on Mental Illness. 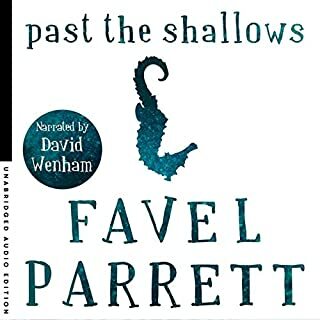 Past the Shallows is the award-winning, best-selling debut novel from Favel Parrett about the bonds of brotherhood and the fragility of youth, narrated by David Wenham. Everyone loves Harry. Everyone except his father. Three brothers - Joe, Miles and Harry - are growing up on the remote south coast of Tasmania. The brothers' lives are shaped by their father's moods - like the ocean he fishes, he is wild and unpredictable. He is a bitter man warped by a devastating secret. Heartbreaking, honest and brutal and real. Very well written and superbly narrated - tragic tale which is sadly too close to reality. Most other reviews have given precis of the story so I won't bother with that. I am bewildered by the high praise given by such high profile Authors. 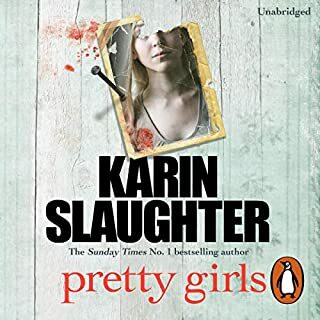 The narration was excellent however Ms Slaughter's novel falls flat with wishy washy characters meant to be victims of a wishy washy perpetrator ! The story totally lacks credibility and is quite frankly all over the place. I was really bored with it toward the end. Love to have your thoughts. P.S. I am a fan of Karen therefore this was especially disappointing.